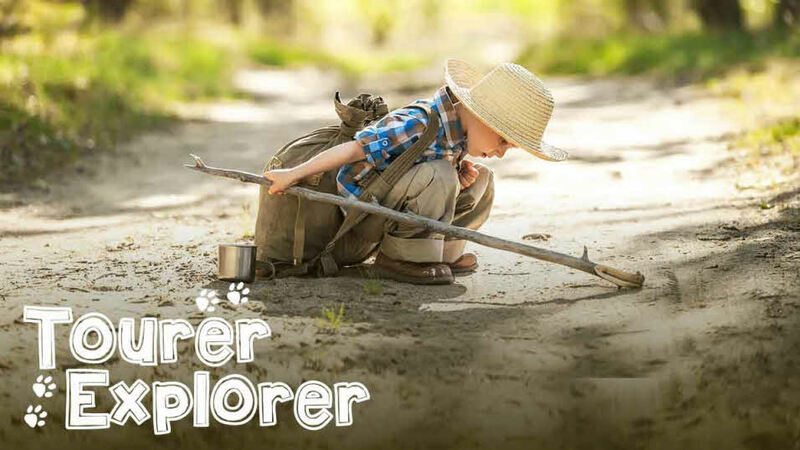 Visit one of 60 family-friendly Tourer Explorer sites and turn the kids into nature detectives, wellie wanderers, budding artists, bug collectors and outdoor adventurers! 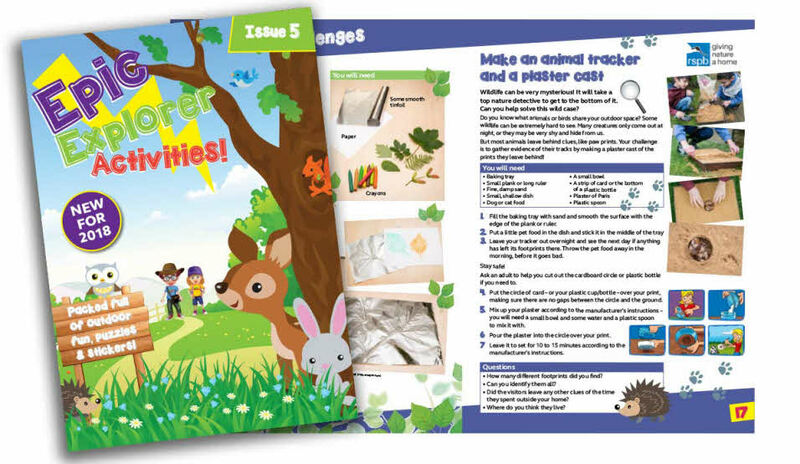 There’s loads going on; new activity booklets, club cache, our wildlife art competition. All our Tourer Explorer sites have three giant games available for you to play – have a go at Connect-4, try your luck at Dominoes or test your aim at Hoopla. Giant games, huge fun! When you get to your Tourer Explorer Club site, ask for the clue sheet for Club Cache. 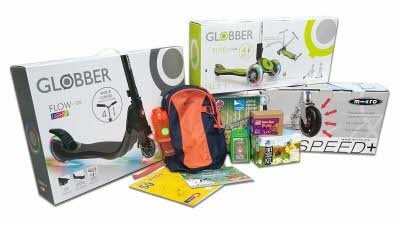 Then go on a treasure hunt to find a box of goodies! Where are the Tourer Explorer sites? Choose from one of 60 Tourer Explorer sites and start making memories on your family holiday! Ask site staff for an activity booklet or download your copy here - they're jam-packed with fun activities and challenges. Calling all kids! Make your own wildlife arty masterpiece and you could win a huge bundle of cool prizes!